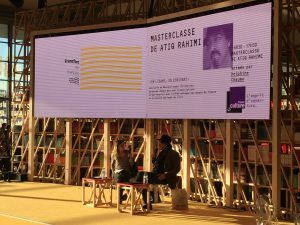 Francophonie: Is French Publishing Too Paris-Centric? 25 Feb Francophonie: Is French Publishing Too Paris-Centric? Publishers’ associations, writers’ associations, distributors, etc. should work together more in order to cope with the 700 million first-language speakers predicted for 2050 by the Organisation Internationale de la Francophonie (OIF). My feeling is that many people outside the francophone world are watching us and wondering how France is going to adapt to globalization. 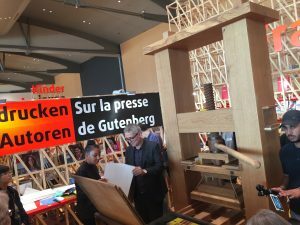 Last October, France was the guest of honor at the 69th edition of the Frankfurt Book Fair with the slogan Francfort en français / Frankfurt in French. As discussed in our previous interview with French editor Dana Burlac of Editions Denoël, the event was part of year-long multidisciplinary program consisting in around 300 events held all over Germany. 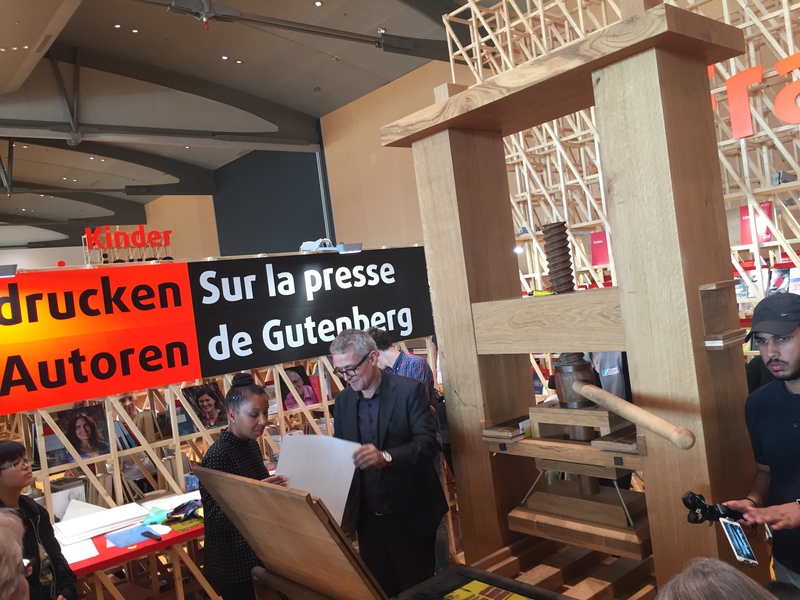 According to the available statistics the cultural program was a success, with over 1200 new books being translated into German ahead of the fair – a record if we consider that the average for guest of honour countries in Frankfurt is of 85 translations! As the slogan suggests, the key theme of France’s presentation was the French language itself in its global dimension. With 274 million speakers spread across five continents, French is the 5th most widely spoken language worldwide. The International Association of La Francophonie (OIF) predicts that this number will rise exponentially over the next few decades, mostly due to population growth in Africa; according to this projection, Africa is going to become home to more than 80% of the world’s French-speaking population. Clearly this represents a major opportunity for the French language and for French-language literature – however, this also calls for a more international and inclusive approach on the part of French publishers which, according to many (including this month’s interviewee), continue to remain too Paris-centric (here is a recent Economist article about the views of Francophone authors on this issue). As part of our Publishing Industry Insight Series, this month we discussed the issue of Francophonie, the outcome of France’s Guest of Honour presentation in Frankfurt and the role of literature in French society today with literary agent Pierre Astier of the Paris-based Astier-Pécher Agency. Giulia: As a literary agent, what were your expectations ahead of the Guest of Honour presentation at the Frankfurt Book Fair? Pierre: We were all very conscious that it was a perfect moment to show to publishers, authors, media and institutions that we are tired of hearing that there are no literary agents in France. G: Are you pleased with the overall outcome of the event? Is there anything that you think could have been done differently? P: The event seems to have been quite a success. I personally regret that the full potential of a dominant language such as French was not displayed. In my humble opinion the event remained too “Parisian” – I would have loved to see there more authors from the French-Speaking world, i.e. from all the five continents. G: This year’s edition of the fair has been defined as a highly politicized one. What do you think is the role of literature in France today? P: Literature continues to play an important role in France. Political leaders write a lot of novels and essays, they praise literature and often feel the need to have their own publisher – Emmanuel Macron is definitely this kind of leader. Moreover, authors are still held in high regard in France, as proven by the fact that the novelist and member of the Académie française Jean d’Ormesson was given a state funeral in December. Authors are considered “intellectuals” with a special sensibility to the world (and to France), so they are listened to a lot by French society. That’s why French literature sometimes appears as a “literature of ideas”. G: The Guest of Honour presentation was meant as a celebration of Francophonie and linguistic diversity. Considering the current political climate in France (and in Europe), would you say that French publishing is more or less inclusive than it used to be? P: French publishing remains very conservative and does not embrace enough the new developments in the book business or does not seem to be aware of them. In France there is a sort of permanent “positioning” towards the English language which I think is due to the French obsession of having lost the global primate to English. In my opinion, French publishing is somewhat frightened by globalization. Moreover, there is an obvious lack of co-operation between publishers in the five continents which ultimately means that there are very few co-editions and co-productions. A clear example of this lack of co-operation is the resistance towards sharing French-language territories in contracts. 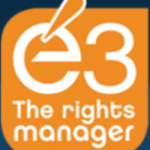 A French publisher based in Paris will hardly ever accept to withdraw Maghreb or Sub-Saharan countries from a contract. 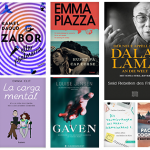 Another problem is the far too low attention given to publishers in Belgium or Switzerland whose books rarely reach French bookshops or French newspaper columns. The question of Francophonie is a slow but strong process. Altogether, Francophonie refers to all the 29 book markets/countries where French is an official language, plus an additional 8 countries where French is spoken. Of course, all these countries have very different economic, political and cultural situations. Publishers’ associations, writers’ associations, distributors, etc. should work together more in order to cope with 700 million first-language speakers predicted for 2050 by the Organisation Internationale de la Francophonie. My feeling is that many people outside the francophone world are watching us and wondering how France is going to adapt to globalization. G: Overall, what do you think has been the impact of being Guest of Honour on the promotion of Francophone literature in Germany and in other countries? P: In Germany, French literature sells well and having been Guest of Honour in Frankfurt confirmed this. 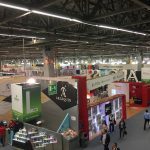 We (agents and independent publishers) would have loved to see more new names appear – however, what we see right in the aftermath of the event are just the immediate effects which might be different from the long-term developments.